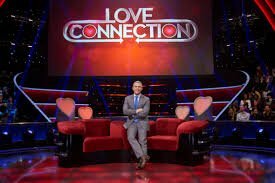 Be on a TV competition show or a dating game show? 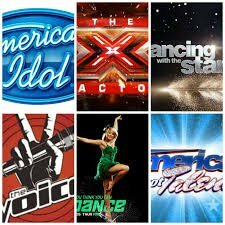 I would choose to be on a competition show, I think it would be fun to be on the Voice, I love singing! Most of our followers chose to be on a competition show as well like American Idol, Dancing with The Stars ect, like me. There were a few dating show answers but I’m guessing because they are single. Not that there is anything wrong with that! Make sure you have your say on Twitter or Facebook @pulse1077 and be in to win a $300 GC to Great Glasses 3-for-1!